Big box retail chain with over 1300 stores across the US. 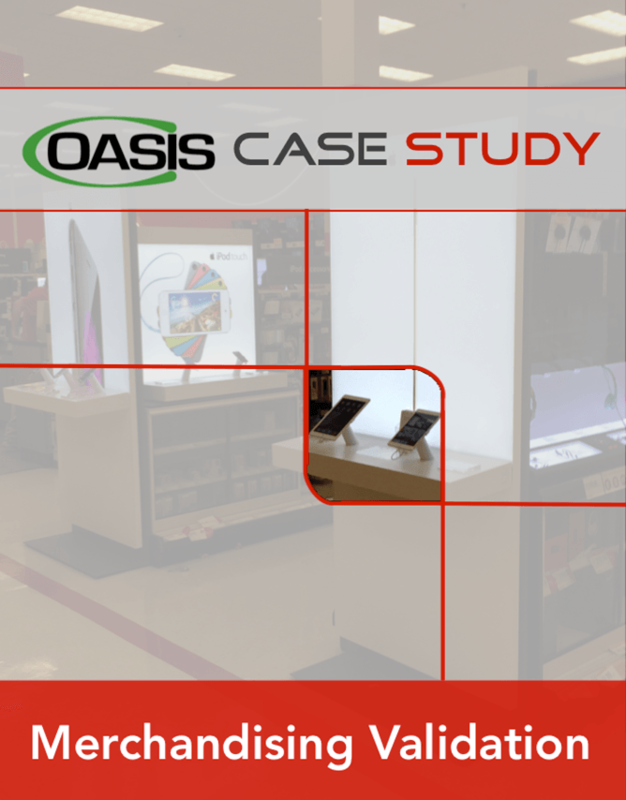 See how Connect Oasis helps power some of North America's best retailers using our merchandising management technology. Jalal Hamad Director Store Environment, Merchandising Operations explains how the Home Depot Store Planning team uses Connect Oasis Site-Intel. Let’s look at opportunities to grow our business together. 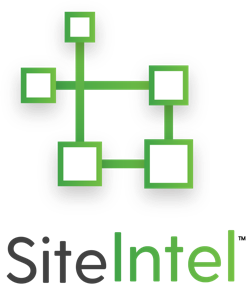 Are you looking bolster sales and revenue through powerful partnerships and sales agent relationships? Are you a Sales Agent selling marketing, fixture solutions and services to Retail and CPG firms, looking to add a complementary, value-added offer? 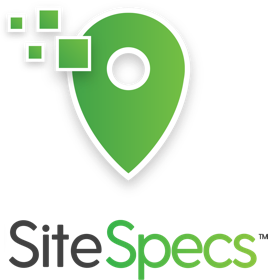 Are you looking to help your customers drive visibility to what is going on across their network of locations while enhancing accountability? 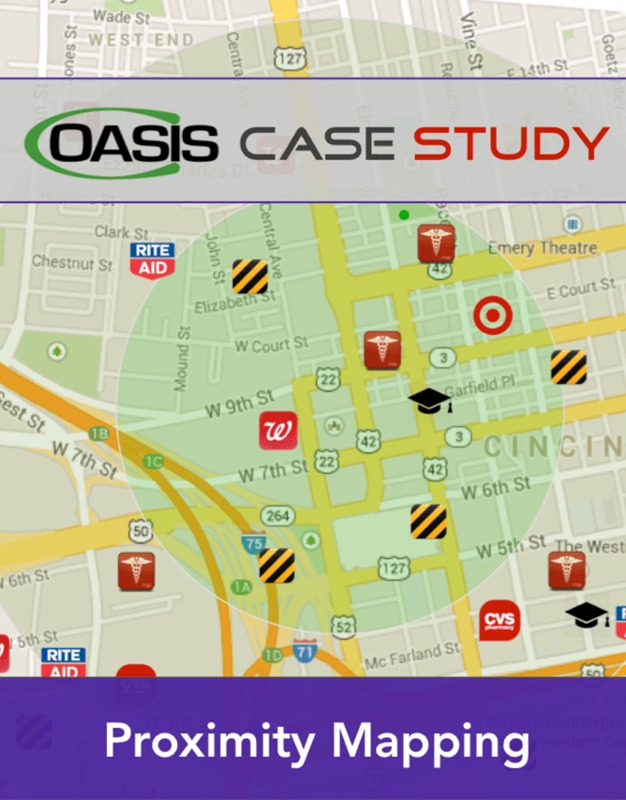 Connect Oasis Sales Agents have a unique opportunity to build on the value they deliver to their retail and CPG clients. 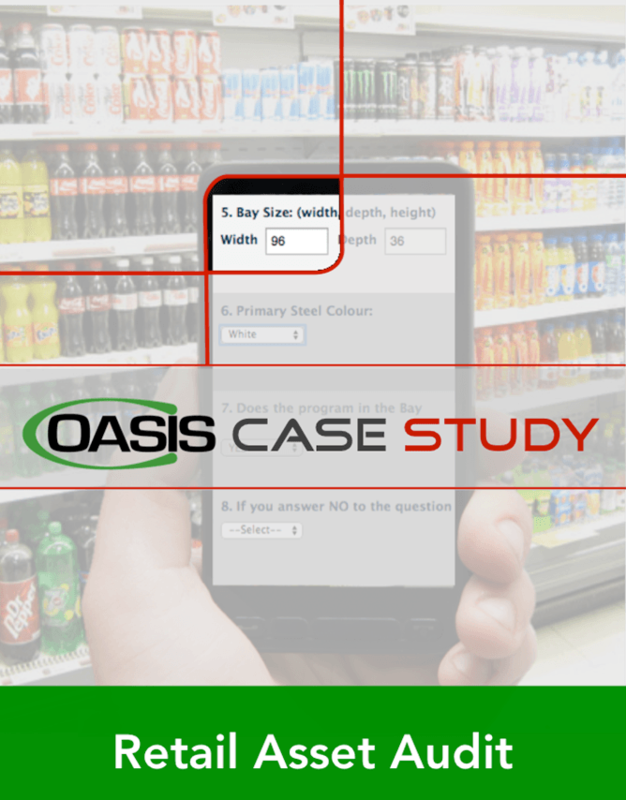 Do you sell technology solutions to the retail or CPG industry? 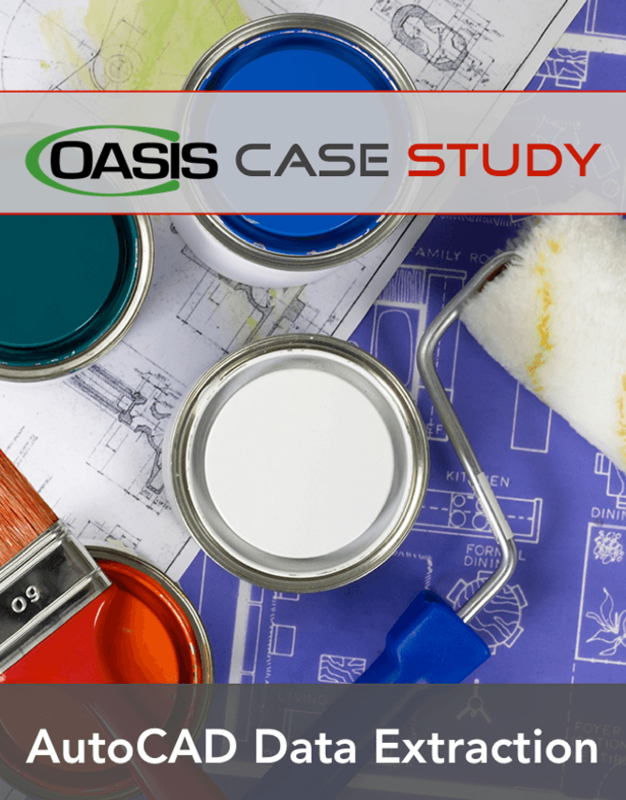 By partnering with Connect Oasis, you can offer more robust, end-to-end solution to your customers through API integrations. Whether you offer data management, hardware or fulfillment solutions, we can help each other providing complementary solutions to our clients and win more business. Are you a 3rd party Retail Execution provider or a Field Marketing firm looking to differentiate your business by adding more value? Are you looking for power solutions to unlock new levels of value and productivity to recommend and implement for your clients? 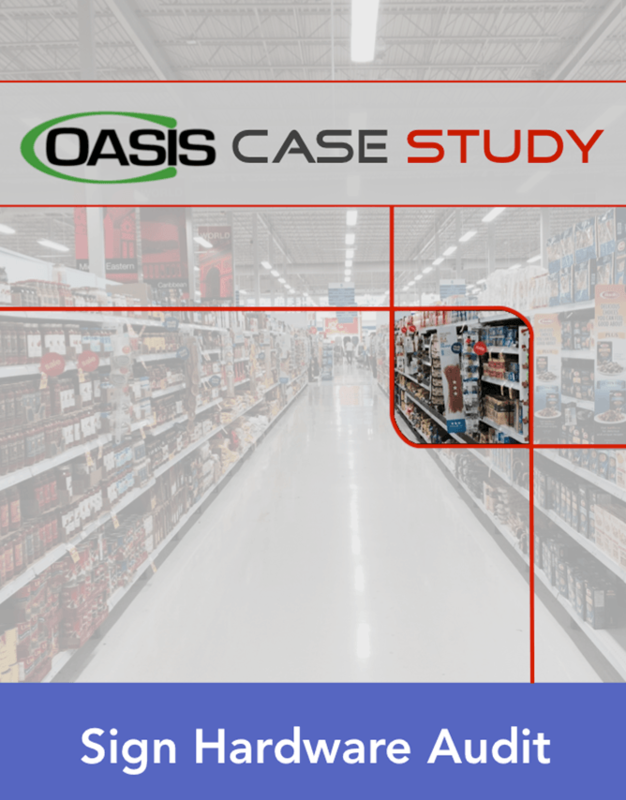 Partnering with Connect Oasis is a unique opportunity to expand your offer to your retail or CPG clients.